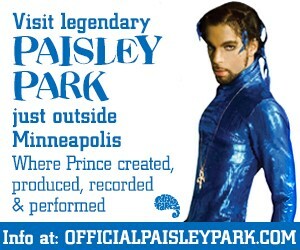 Enter now for your chance to win two tickets to tour the legendary Paisley Park. 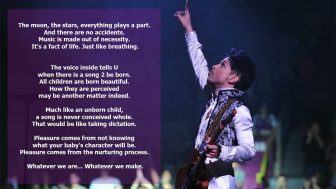 Through a structured program, MPS students will be offered admission-free tours and music education experiences, helping to equalize opportunity and access for students who may not otherwise have the ability to experience the late legend’s creative grounds. 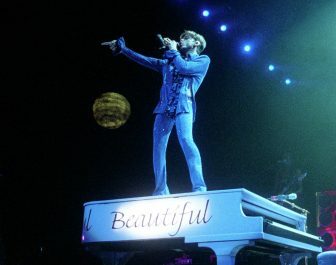 Nearly thirty years later, it remains one of the most thrilling experiences of my entire life. 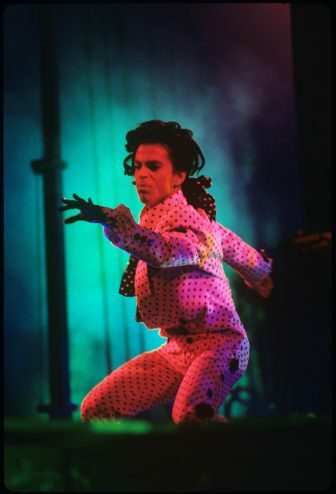 Prince took us to church that night, as he did with everyone on that 44-city tour across three continents. 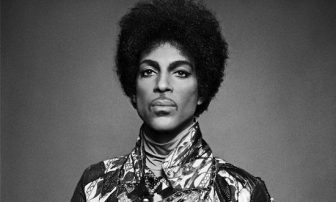 Prince’s request for an interview was still fresh on Robyne Robinson’s mind as she left Paisley Park that fateful day. 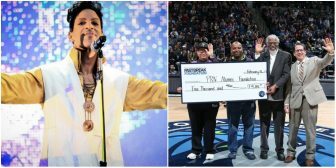 It was not lost of her that no other local or national news anchor or reporter had been able to secure a sit-down television interview with the legendary entertainer. 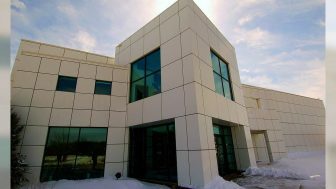 Arriving at Paisley Park after being summoned by Prince, the first sound she heard was the pitter-patter of Mayte’s Yorkshire terriers making their way to the front lobby. 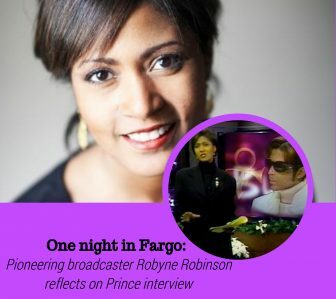 They were followed by Mayte, whose smile let Robinson know that she approved of the piece. In fact, before Robinson could even say hello, Mayte asked for additional copies of the tape to send to family and friends in Germany, Puerto Rico, and Miami. 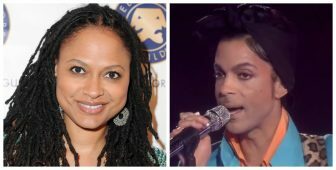 Many of us are familiar with Prince-penned hits recorded by Chaka Khan, Stephanie Mills, Stevie Nicks, Patti LaBelle, and Sheena Easton, among numerous others. 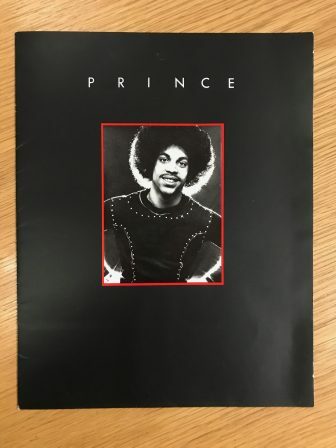 Plus, all the notable tracks he wrote for other veterans of the Minneapolis Sound, including The Time, André Cymone, Vanity 6, and Sheila E. But did you know he also wrote for the likes of Joe Cocker, Kenny Rogers, Celine Dion, and Candy Dulfer?